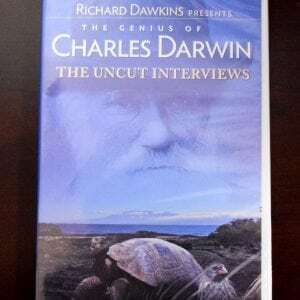 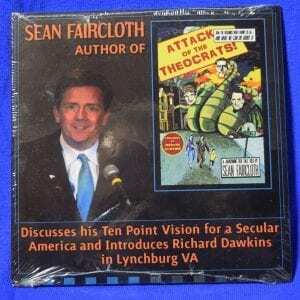 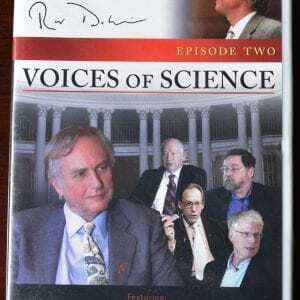  The Richard Dawkins Foundation for Reason and Science presents a DVD collection of 9 speakers from the Atheist Alliance International 2007 Convention (AtheistAlliance.org) held in Washington, D.C. 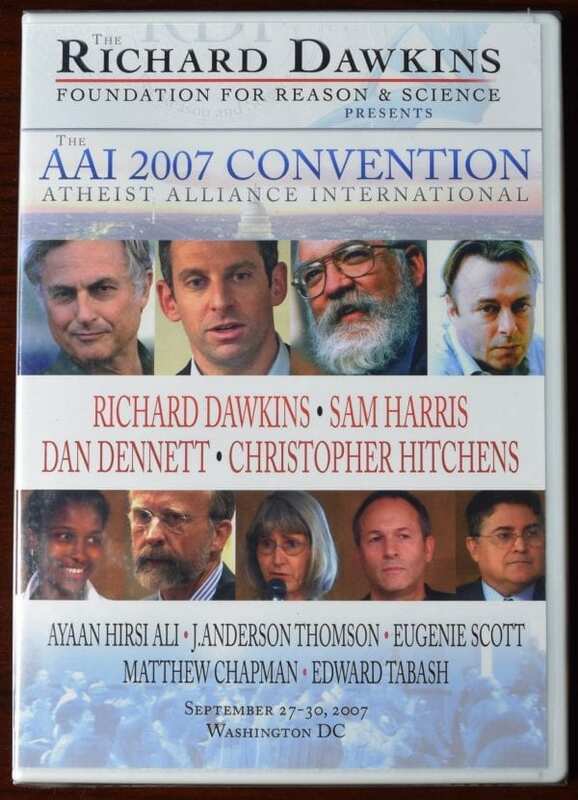 Hear from some of the world’s leading rationalists on a variety of subjects including suicide terrorism (Thomson), the Intelligent Deisgn movement (Scott), Islam (Hirsi Ali), church/state separation (Tabash), “The OUT Campaign” and the labeling of children (Dawkins), atheism, religion and much more. 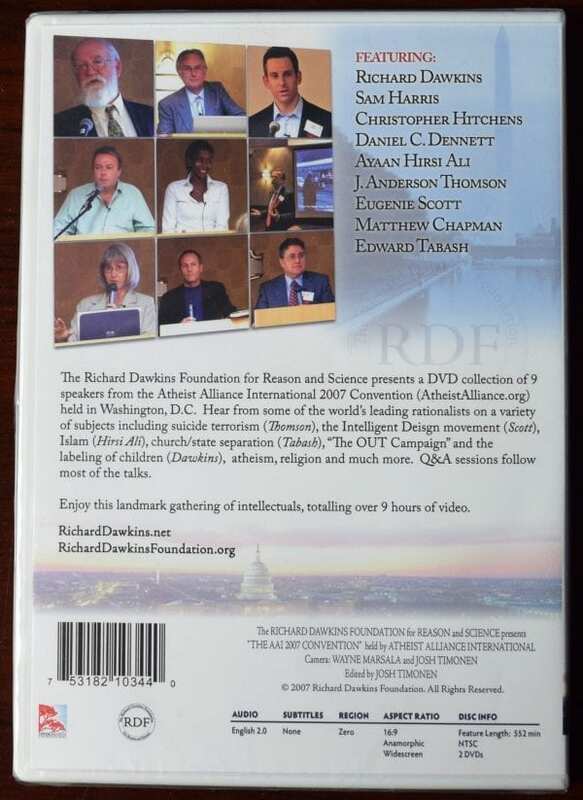 Q&A sessions follow most of the talks. Enjoy this landmark gathering of intellectuals, totalling over 9 hours of video.